The Friends of Stanley Park and Salisbury Woodland work hard throughout the year to bring you lots of FREE events at Stanley Park and outdoor concerts throughout the season. Take a look at what’s on this year. Please note – correct at time of publication. There are music concerts throughout the summer – with a musical genre to suit every taste. Pitch your spot at the side of the bandstand, bring a picnic, enjoy an ice cream and while away the afternoon with a dance and a sing-along. For vehicle enthusiasts there are events in the Italian Gardens. Stanley Park bandstand has become a favourite place for the people of Blackpool on summer Sunday afternoons. Throughout the summer there is a mix of shows with concert bands, rock bands, metal, choirs, folk, reggae, soul and DJs. Acts love to appear on the bandstand. 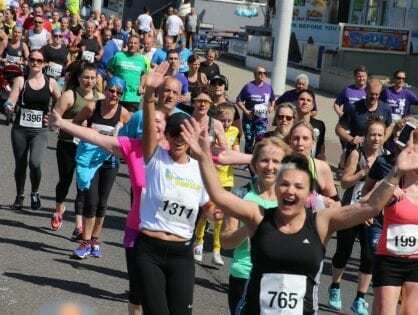 Some have large followings and up to 2,000 people attend to create a carnival atmosphere. There are too many good acts to list them all. 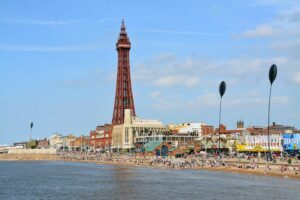 Blackpool has a lot of good young performers and the bandstand gives them a place to showcase their skills with no charge to the public.  Keep an eye on the Visit Fylde Coast Events Calendar where everything is listed individually. Make sure you don’t miss any of the great free entertainment this summer at Stanley Park and Salisbury Woodland. 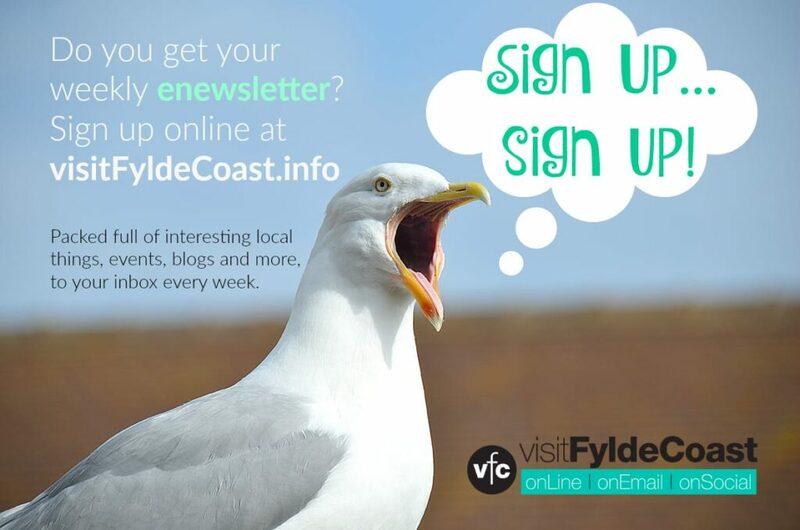 Don’t forget to sign up for the weekly Visit Fylde Coast newsletter. You’ll get reminders about events and much more delivered straight to your inbox every week. Bring along a picnic and your dancing shoes, for the Fylde Coast’s favourite FREE entertainment on Sunday afternoons (plus other days). Sunday 12th – 12.30pm to 5pm – Music at the Bandstand from Mr Mel’s Big Chill on the Bandstand. The Water Diamonds, Heartbreakers, Millwood Duo, Ian Brown, Henry Hockings. Sunday 19th – ‘Walkies for Wards‘ Blue Skies and Friends of Stanley Park Dog Show. Sat 2nd – Music at the bandstand from Don’t Panic and Old Rope. 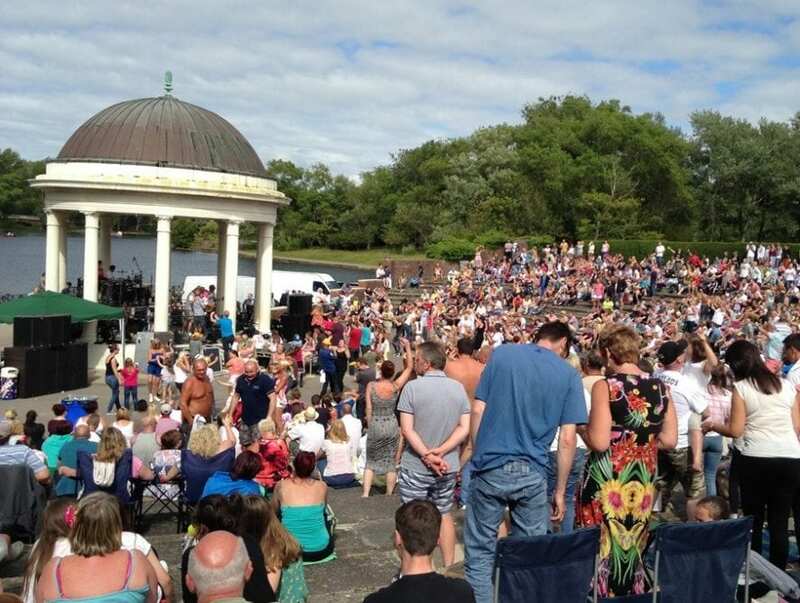 Sun 30th – Bandstand’s 90th Birthday celebrations. NOW AND THEN AT THE BANDSTAND from 12.30-4.30pm. With Poet Melvyn Ankers, Blackpool & Fylde Light Operatic Society and Ska Face. Sunday 7th – 11am to 4pm – The Motorcycle Show at Stanley Park Blackpool, organised by the Motorcycle Action Group. Sunday 4th – Music at the Bandstand from Majesty, Queen Tribute Band, and The Heat. Monday 26th – Music on the bandstand with Free Roll, Beast Decoys plus friends. Sunday 1st – Music on the bandstand Johnny Bullitt and the Promise plus Two Birds and a Guitar and Room 4. Sunday 8th – Music on the bandstand with The Sacred Woods, Laura Oldfield and Vala Fouth. Do you walk your dog in Stanley Park? Why don’t you join the Dog Walkers Club? 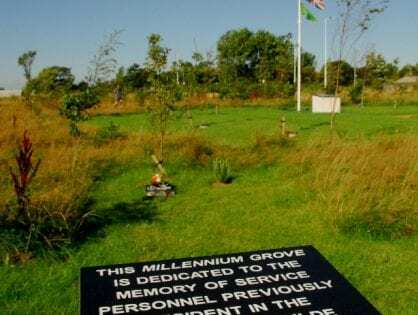 Meet on Wednesday morning from 10am to 12.30 in the Visitor Centre by the car park in the middle of Stanley Park. Come along to the coffee morning to enjoy tea, coffee and biscuits. Plus a biscuit and water for your dog as well. 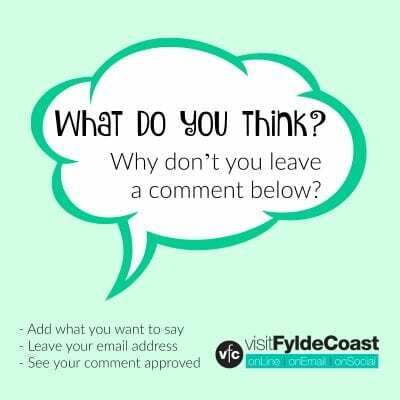 Just drop in or ring on the day – 01253 699470 – please mention you saw it on Visit Fylde Coast! 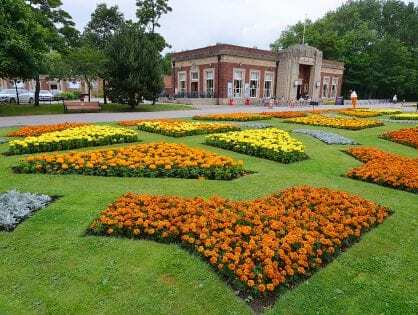 The Craft Club meet in the Visitor’s Centre on Tuesday mornings, and a Gardening Group meet at pre-arranged locations in the park on Thursdays. The shows are put on by the Friends of Stanley Park who run events throughout the year to raise funds for them. For as long as anyone can remember, Carole Thaw, a member of the Friends of Stanley Park, has arranged the shows and been there on the day to staff them. To do this she has a number of volunteer helpers, such as Joan, Curtis, Billy and Dean, some who do a few shows and others who do more. There is always a need for more volunteers. There is plenty to do on the day of the show. A show may need special items which may need to be hired or borrowed. Items need to be transported to the bandstand, such as the dance floor for the Northern Soul show . The Friends of Stanley Park have a well-stocked stall and Carole does a great job finding small items that can be sold to make money towards the upkeep of the shows. Every year from around October the next years shows are booked. 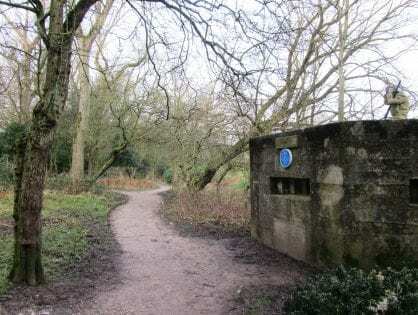 The Friends of Stanley Park have issued a plea for more people to help them out during the events that take place through the summer. The free bandstand events take place every Sunday between May and September, as well as an extra event on the August bank holiday Monday. People are needed to help with marshalling people at the events, as well as with clearing up afterwards. Elaine Smith, Chair of the Friends Group, said: “Yet again this year there are some excellent bands coming to the park for people to enjoy.